We’ve already seen his partners in crime Chris Pratt (Starlord) and Vin Diesel (Groot), but now it’s time for The Destroyer himself. 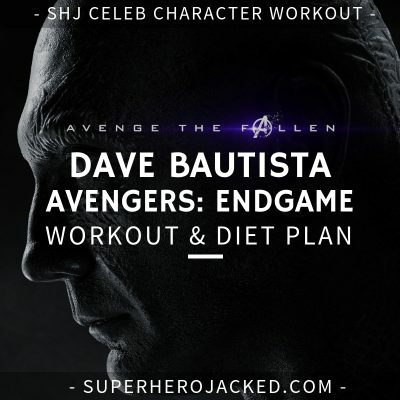 Batista is a beefy fella, so for those of you who are looking to cut weight more-so than build muscle and get JACKED, you should probably head over to the workout database and choose a different routine. Oh, don’t get all mad, there’s plenty to choose from in there. Oh, did I forget to mention: Batista is an absolute monster!? 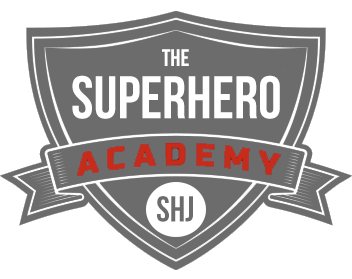 He’s not like Zac Efron, Kit Harington, Tom Holland and I (and by that I mean short…). 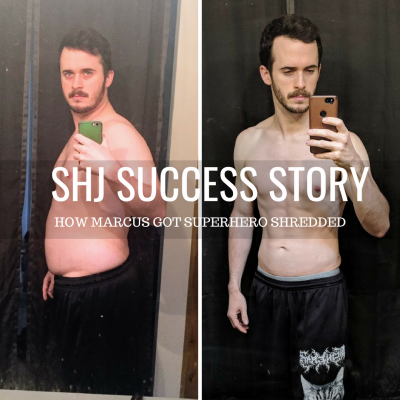 He’s more of the massive type like Dwayne Johnson, Jason Momoa, and Chris Hemsworth! I’ll jump right into the research before blasting you with what you should go and do to incorporate the findings. M&F: What was your nutrition like while you were in rehab? Did you stick to your normal workout diet? Batista: I ate the same as I usually do… Healthy foods. Also in my research I’ve found that Batista always runs a high protein diet. Makes sense I guess :P.
So, that being said, we’re going to head over to the Nutrition Pillars as usual. We know we’re going to have to eat above our maintenance level of calories in order to put on mass, and we also know we want to eat “healthy foods”, as Batista says, while keeping our protein count up as well. Lucky for us, we have a pillar for every single one of those things. 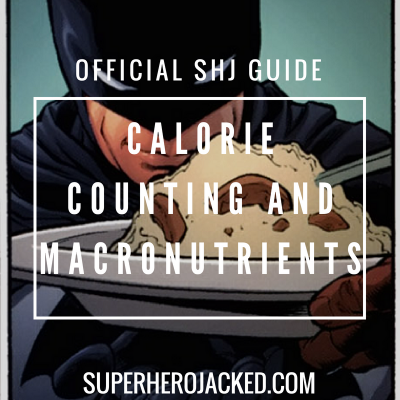 We are going to utilize calorie counting to make sure we’re eating enough to grow, in conjunction with making sure we get enough protein, and also choosing the right healthy foods. Okay, before I even start going over some of my findings, I want to just go out on a limb and say that there are some pretty cruddy articles on Batista’s workout routine out there. I was actually a bit surprised. [ BB.com ] What are your main strengths as a wrestler? [ Batista ] My main strength is my body; that’s how I got my job and I don’t kid myself in that regard. I owe the way I look to bodybuilding because I pursued it for so many years. That’s why even today my physique is easy to maintain. When I was bodybuilding I weighed 350 pounds. Now I am at 275 as a wrestler, and can easily maintain my strengthand physique. Batista was even more of a monster when he was bodybuilding, before he hit the ring as a wrestler! 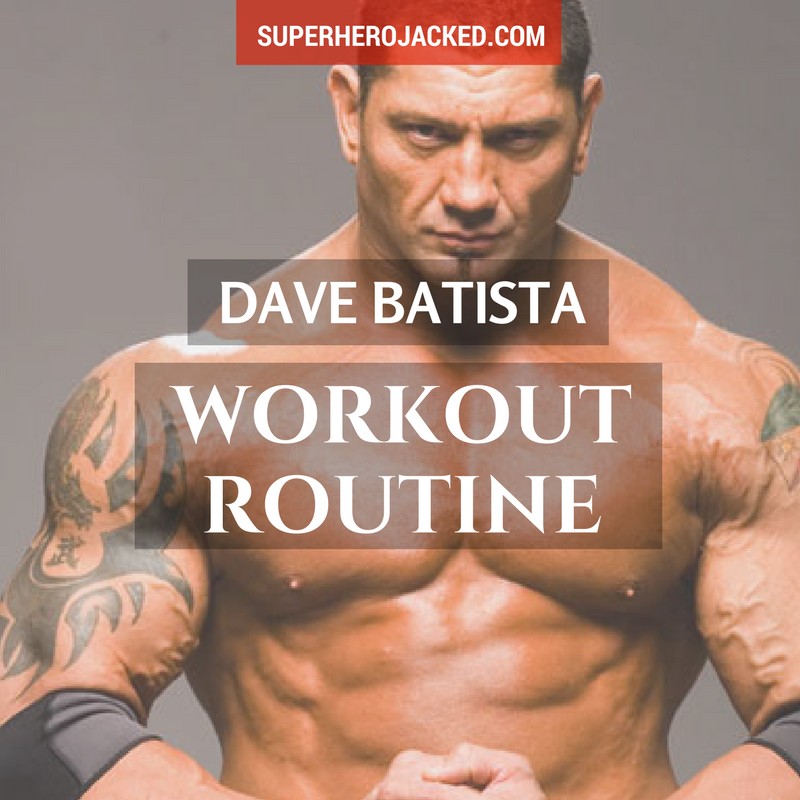 Digging further, I found a bunch of routines that portrayed Batista’s workout to be extremely high volume. I found some that said he works out 4 days a week, and another few that have him training 5-6 days. 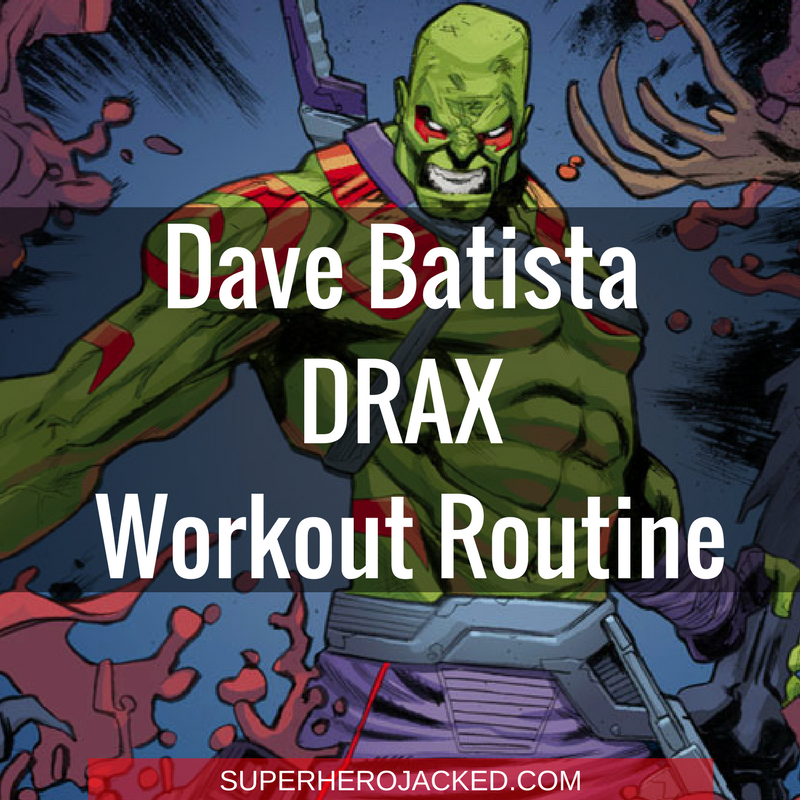 For that reason we’ll be creating a workout routine right around those days, knowing that we have to train (and eat properly) to grow anywhere near the size of Drax the Destroyer. If you want to stay lean, you’re going to need to work heavily on your diet, but this routine will help you grow! I freakin' HATE spam. Your email is safe with me.